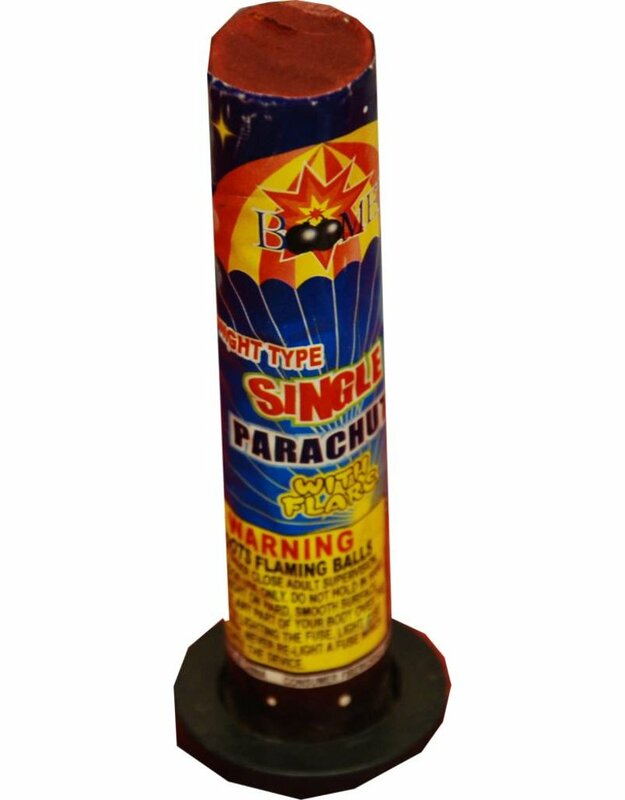 This item shoots a single parachute up into the sky. This is a nighttime item and has color as its night time effects. 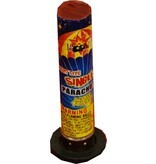 Great item for all ages and they are fun to watch as they come back to the ground in the night.